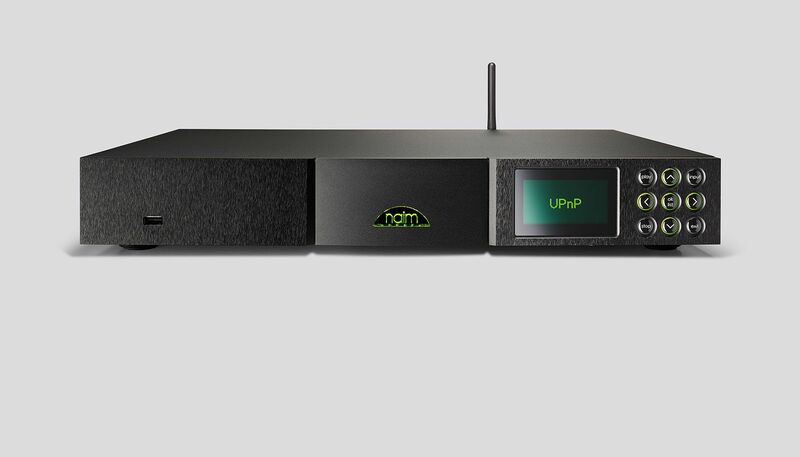 And the result of all this extraordinary technology is extraordinary music reproduction. 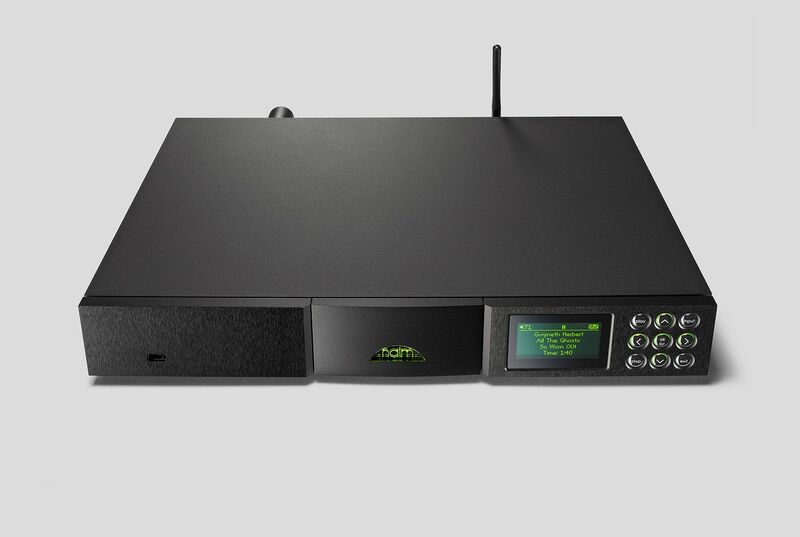 Connect an ND5 XS to your existing audio system and the world of high resolution audio downloads, UPnP streaming, and the vast resource of internet radio are yours for the listening. And it's a world where music from any source will live, breath and satisfy - completely. 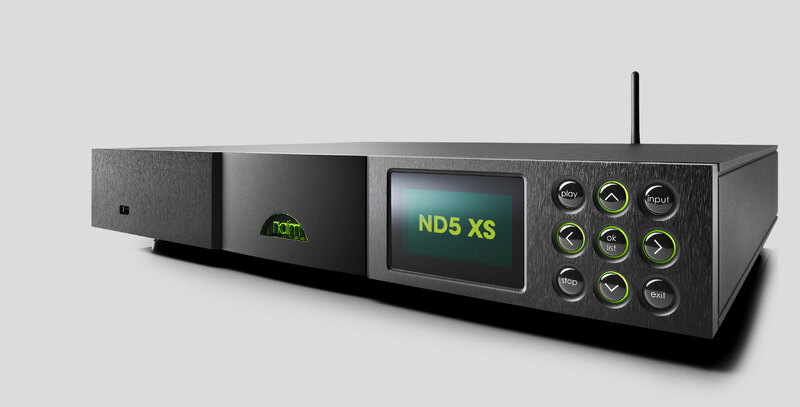 Please note: only current "Classic" style XPS power supplies can be used with the ND5 XS. Older "Olive" style XPS units are incompatible and cannot be used.